Janke was selected in the fifth round of the 2015 CFL Draft by the Calgary Stampeders. 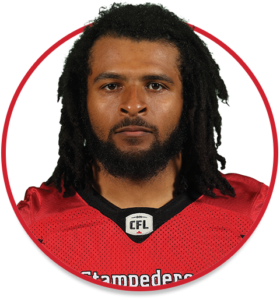 In three seasons with the Stampeders, Janke made 14 total tackles in 16 games played. Janke spent his four-year college career with the Saskatchewan Huskies, playing solely at the running back position. He totaled 730 yards rushing and eight touchdowns with the Huskies.